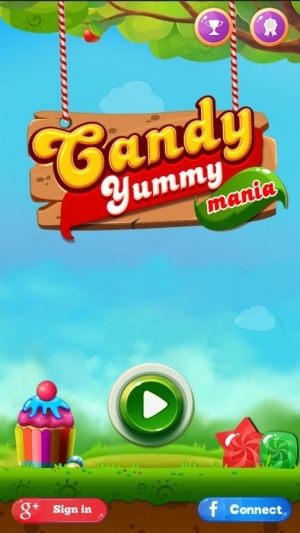 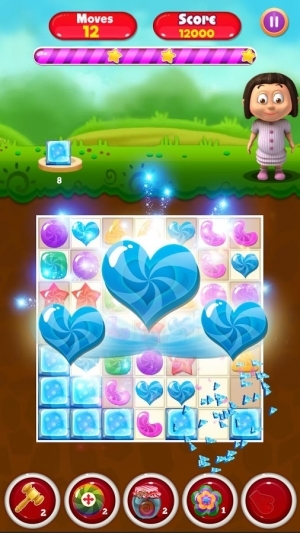 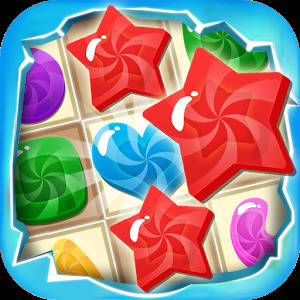 Candy Yummy Mania Blast is one of the sweetest match three game where you will have lots of fun. 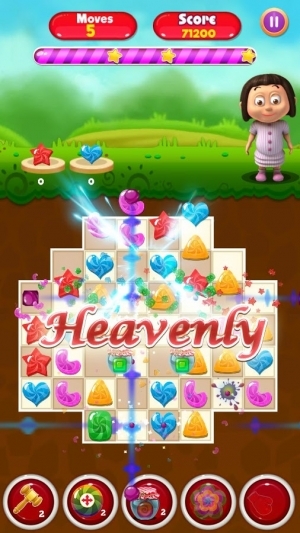 It is a fantastic adventures game where you can find various kinds of yummy sweets. Match 3 or more to create mouthwatering combos and travel through the sugary lands! 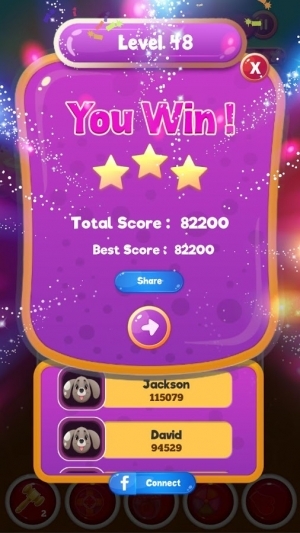 Play and share your score to challenge them!Download now today! 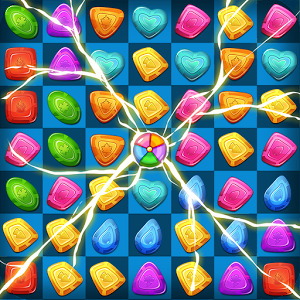 In candy yummy mania Blast there will some special powerups for every match four and five which will be more interesting to play. Just match and collect the sweet candies and the enjoy the tasty adventure. 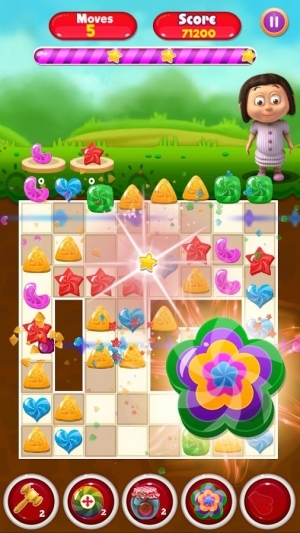 *Sugary sweet challenges and fun power-ups! *Share with friends and top the scoreboard! 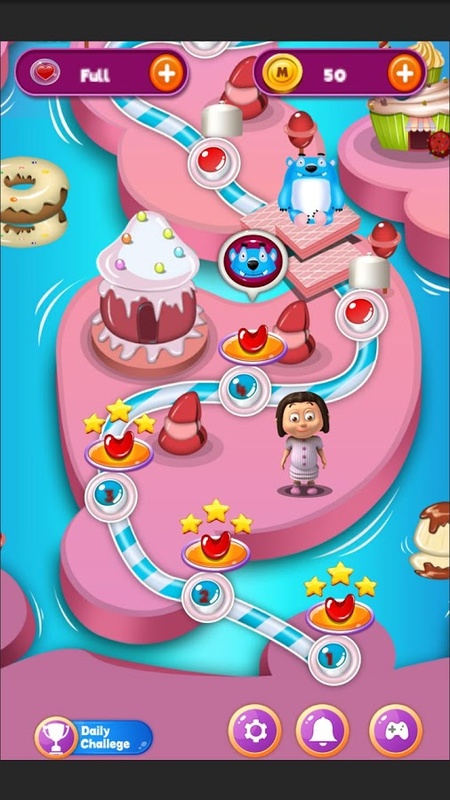 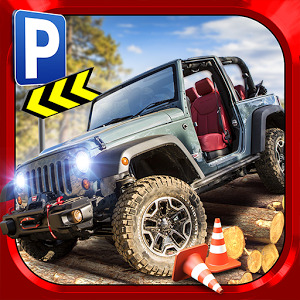 If you face any problems while installation or while playing this game, please report to us. 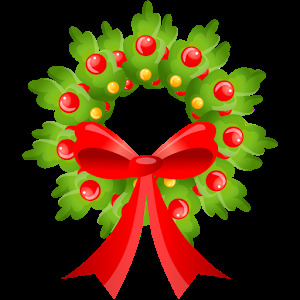 We will resolve it at the earliest.